There are currently no setups for FORMULA 3 PRO. Add a Setup. 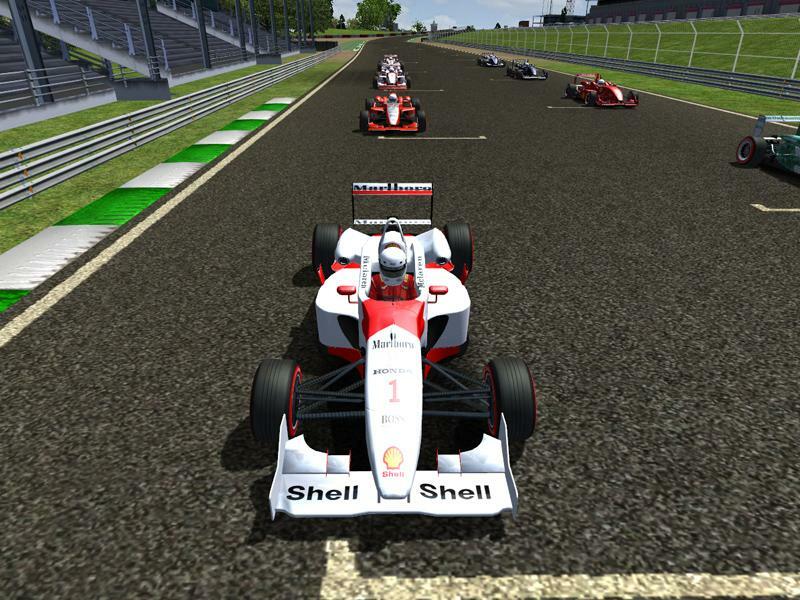 There are currently no car skins available for FORMULA 3 PRO. If you are a painter you can share skins for this mod via the Car Skins area. Visit the Spray Booth for painting tips & tricks. 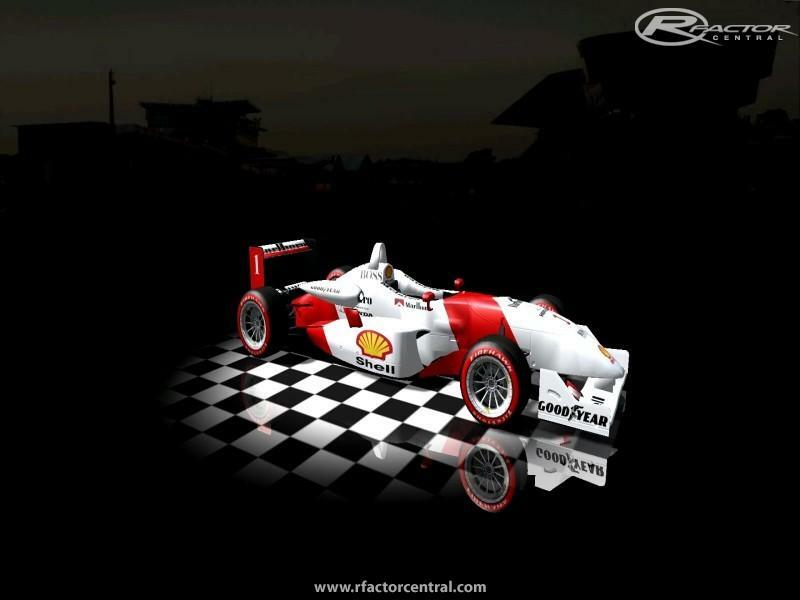 Something in the installer broke setup with xUI (HD UI) and rFactor main menu is not loading. Uninstalling the mod fixes this, I have not checked yet what might be the cause of this. Just downloaded the mod and nice to drive, good response and reacts well to the gas pedal. Great job and keep it up. FFB issue - I read some comments here and i experienced the same problem. Im using realfeel 0.938 and cant feel any tension or resistance around corners. After checking the realfeel console, I noticed that the max forces where around 400, which is too low compared to the F3 euro by Lo. Will do more testing and update this. v1.0 is not needed for v2.0 to work/run. Although I used many of v1.0's files, skins etc to compile v2.0, Version 2.0 is....as you say "a complete Standalone Version of the Mod". Thanx for bringing that all up. It's good to have it clarified for any others who may be wondering. Is v2.0 a complete standalone version of the mod or do I need v1.0 too? I noticed the download for v2.0 is approx. 19 MB smaller than the download for v1.0 thus my question. Thank You for a reply. I'm sorry, but I don't see any download links for v2.0. Am I missing something? My apologies PirxThePilot...I guess putting up a couple of DL links would have been wise when I updated the version. Sorry about that. This mod is almost perfect in every way except for FFB. I find the FFB non existant at low speed and miniscule at high speed. That said, I do use Realfeel and leos plugin. I will download your interface fix and see how that goes. Aside from FFB, the AI respond the best out of all the mods ive tried and are very challenging. Everything else about this mod is excellent quality. 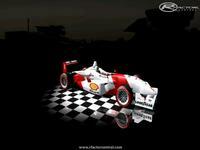 A Link to Download the Car and Helmet Templates has been added. Hello and congratulations for your work on this mod. Is is possible to find the template for this mod in order to make additional skins in preparation for a championship.